UV night diving, have you tried it? UV Night Diving is like a hidden gem of the diving world. Many have heard of it, and yet few have done it. Think you have seen it all diving? Even the most experienced divers will surface with a reignited sense of 'wow'. 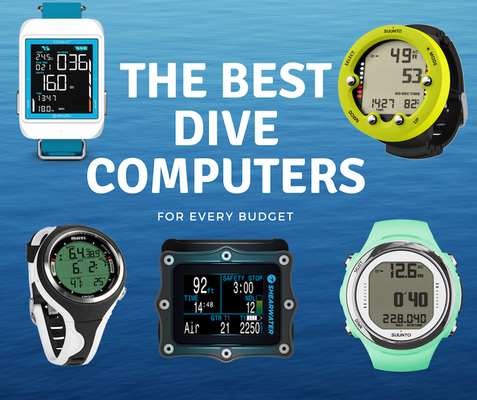 It is an opportunity to remind yourself of that feeling you had when you first fell in love with diving. What is UV Night Diving? With just a UV torch and a yellow mask filter, suddenly the world below lights up with glow-in-the-dark magic. Often described as 'diving in Avatar', the UV light adds a unique twist to your normal night dive. The coral glows with a spectrum of bright fluorescence and marine life light up in unexpected colours and places. You may also hear it referred to as Fluo (Flourescence) diving, or glow diving. 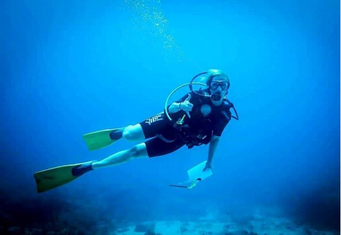 You will need to be Advanced Open Water Certified, or Open Water Certified with a night dive speciality. Visibility is even more limited during this dive, so you should be comfortable with night diving and your buoyancy. Aside from your normal dive gear, the only extra equipment needed is a UV light, and yellow mask filters! Same as in a normal night dive, you should carry a regular backpack up light as well. What's the difference between bioluminescence and fluorescence? On your previous night dives, you may have seen bio-luminescence. As you move through the water, the plankton lights up all around you, and it's like swimming through the stars. This is a chemical reaction that takes place inside the organism that creates light. Fluorescence is the absorption of one colour and the re-emission of a different colour. 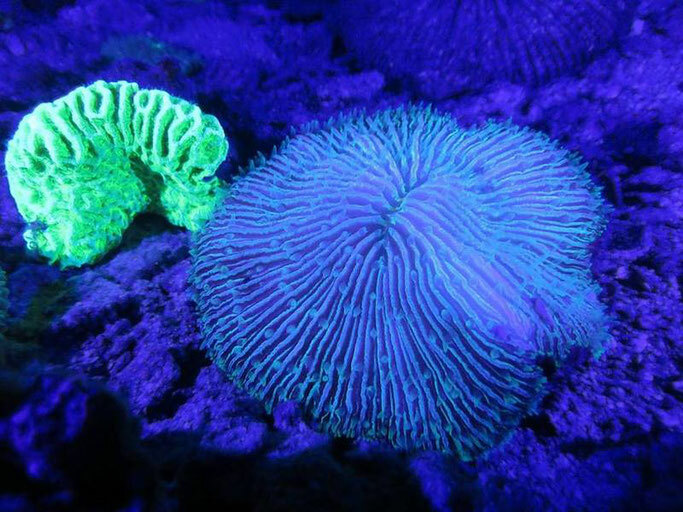 Marine life will absorb the blue UV light, and display a different coloured light in return. When fluorescent proteins in an organism absorb light of a specific wavelength, they will re-emit that light at a lower energy. This is what causes the light to display in different colours. 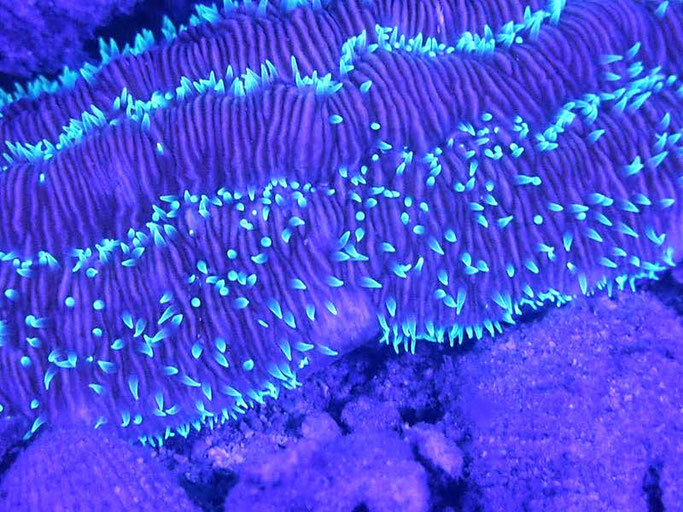 You will notice that only certain marine life will fluoresce. Even in the same species of fish, some will light up and others will not. Organisms that remain in the dark during your fluorescent night dive do not process these proteins. 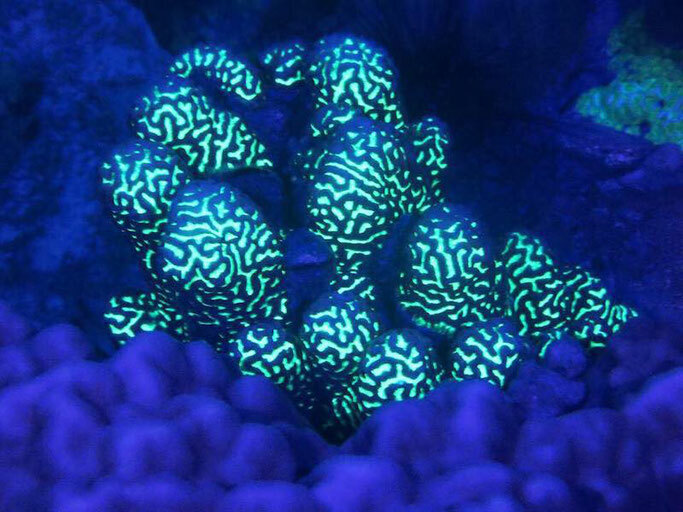 For now, it is unknown the reason why certain marine life fluoresce, or why some posses the glowing proteins and others do not. Science still is still working diligently to give us the answers, but until then the mystery remains. The visibility will be more limited than with your normal flashlight, but the world around you will be glowing. Not only do the corals radiate a spectrum of the brightest fluorescent colours, but so too does the aquatic life. The coral lights up with bright greens, yellows, oranges, reds and purples. The marine life that may seem dull and gray during the day will be worth a second look. Types of moray eels, goat fish, crabs and shrimps appear yellow. Anemones turn bright green, and scorpion fish are pink, red and purple. It's like nothing you've ever seen before. For veteran divers, you can see a familiar dive site under a new light, and experience it again like it's the first time. 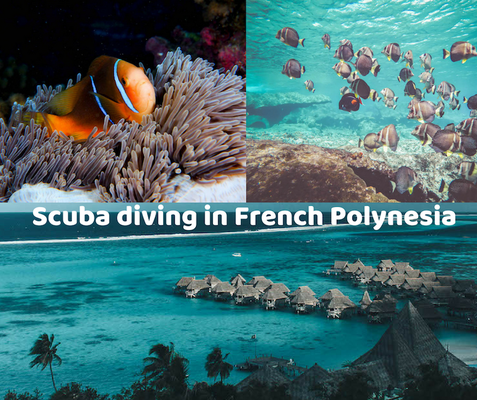 UV diving is when the coral is the star of the show, so you can expect to be moving at a slow pace, or even hovering for most of the dive, which is where you’ll need the buoyancy skills to kick in. Once you get down, you probably won’t want to come back up again, so the slow pace combined with a relatively shallow dive site should give you a nice long 60 minute dive.